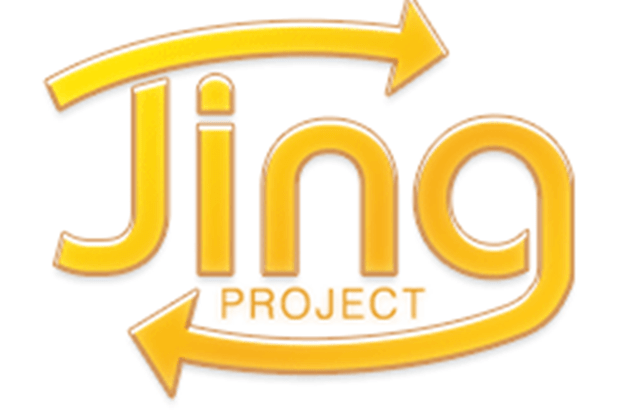 Jing is a great example of collaboration done right, quick and easy to use, with just a couple of clicks I am able to create a screencast and share it on my blog via screencast.com. Here’s a sample screen cast I created with Jing. Definately worth checking out the demo, the FAQ and the blog. Right now its free to use, so start using it now and convince your boss that its worth paying for when its out of beta!